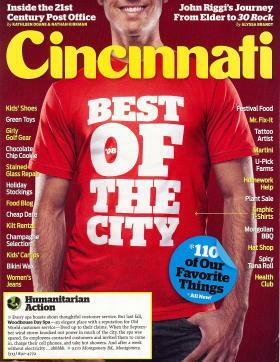 Ohio Valley Antique Mall is Cincinnati’s Largest Multi-Dealer Antique Mall! We have over 550 dealers located throughout our 85,000 sq. ft. facility, spanning almost 2 acres! Visit our in-store Cafe and Customer Lounge for burgers, sandwiches and more. We offer all kinds of antiques, collectibles, books, furniture, vintage clothing, accessories and more. 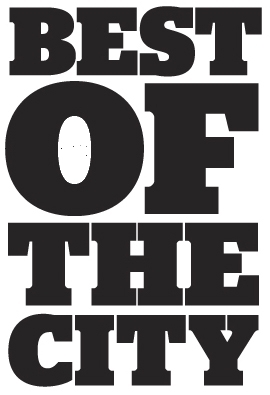 Ohio Valley Antique Mall was voted Top 10 BEST Places to shop in Cincinnati by USA Today for 2015 and has won Best Antique Mall in the City of Cincinnati for 2008 and 2010 by Cincinnati Magazine! Over 85,000 square feet of mall space. More than 600 dealer booths and glass display cases. OVAM in-store cafe open 7 days a week. Lounge area with flat screen TV and Direct TV. Wheelchairs and shopping carts available. Experienced and friendly customer service. Wide variety of items with new items added daily. Design and decor for any taste. Paula Faxon was a dealer at The Brass Armadillo for years and she fell in love with the creative and unique atmosphere in the antiquing industry. Once she heard that The Brass Armadillo would be closing, she knew that she had to do something to keep the trade alive. She felt as though she was part of a family of dealers at the other antique mall, and that she had to keep their spirits up by finding them a new “home.”Paula’s husband, Barry Faxon, is a local business owner himself, and he took on Paula’s vision of a multi dealer antique mall in the Cincinnati area. Ohio Valley Antique Mall offers 12 hours of operation, 7 days a week. We have succeeded as the Cincinnati Area’s Largest Multi Dealer Antique Mall with more than 2 acres of antiquing and 550 dealers under one roof. Barry and Paula Faxon purchased the contents of The Brass Armadillo, and obtained their new location within Woodridge Plaza off of Route 4 in Fairfield, Ohio. Ohio Valley Antique Mall opened its doors in January 2008, which allowed dealers to move their merchandise in before our Grand Opening in April 2008. 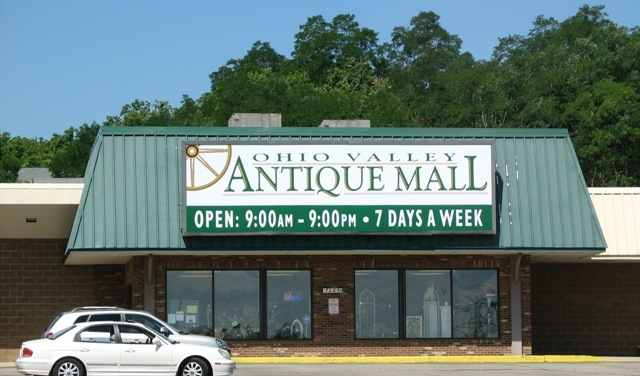 Since 2008, Ohio Valley Antique Mall has become a local shopping destination and is 100% rented by dealers. In November 2015, Ohio Valley Antique Mall opened a 20,000+ square foot expansion, bringing their mall to 85,000+ square feet, and welcoming almost 150 new dealers into our antiquing family. Paula remains a dealer at Ohio Valley Antique Mall and she feels continually blessed to be able to provide a warm and welcoming mall for our OVAM Family.